Get beach ready with our women’s plus size bikinis. Flaunt your figure in statement stripes, feminine florals and on-trend animal prints. 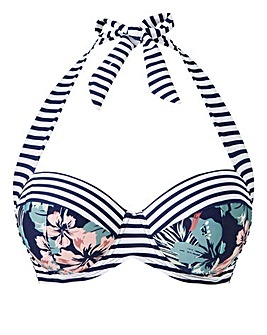 Shop a range of styles and fits, from halter neck designs to bandeau bikinis.